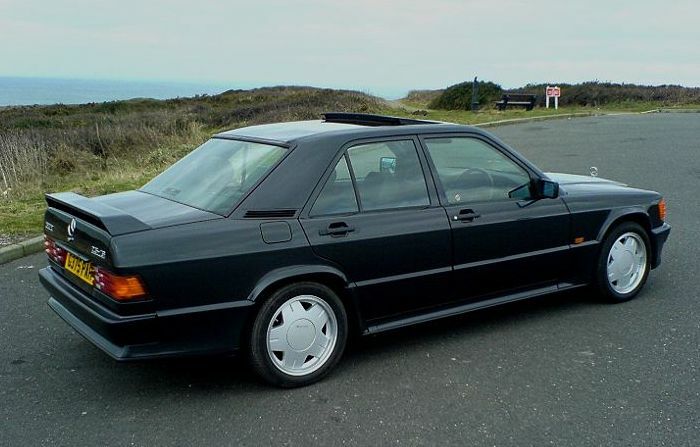 Additional Info: The engine used was an uprated version of the 136bhp 2.3 litre unit already used in the 190E, which was then breathed on by Cosworth, who developed the cylinder head. 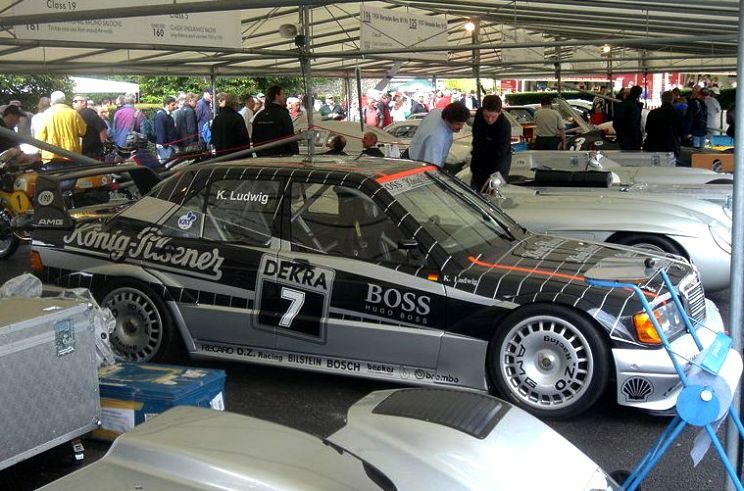 These cars were needed as Mercedes wanted to compete in DTM (German Touring Car Championship). 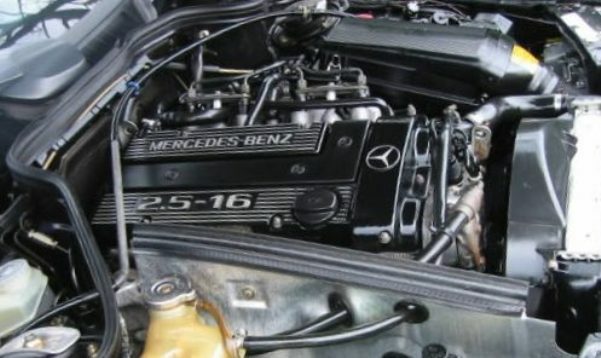 The US market had 167bhp versions. 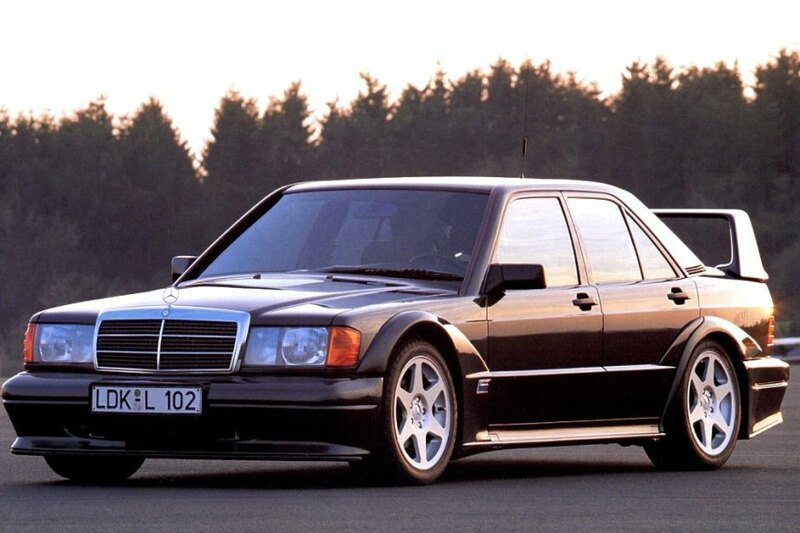 Additional Info: Non catalyst versions produced 202-204bhp (Europe only). 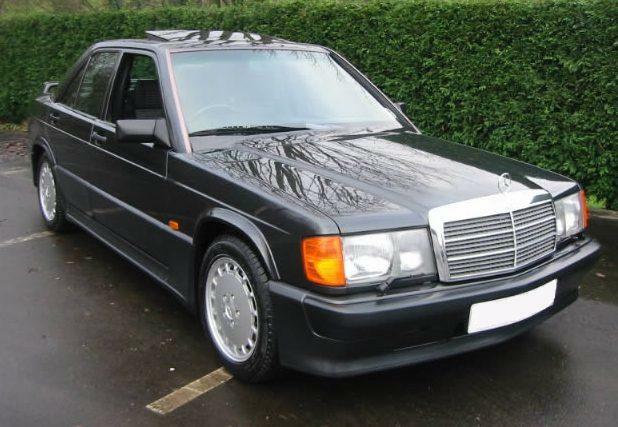 Additional Info: The 1989 EVO I had a very similar engine, power and performance to that of the 2.5 16v Cosworth, although an AMG Power Pack option that added 30bhp was made available. 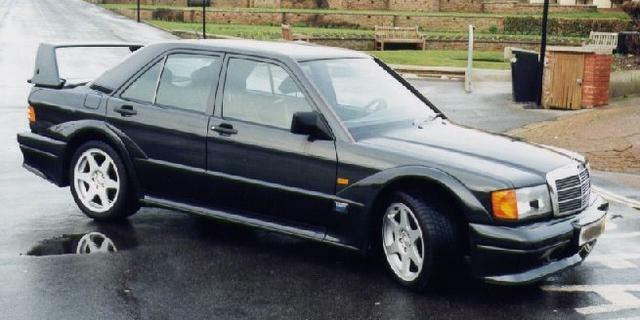 The EVO I also had wider arches. 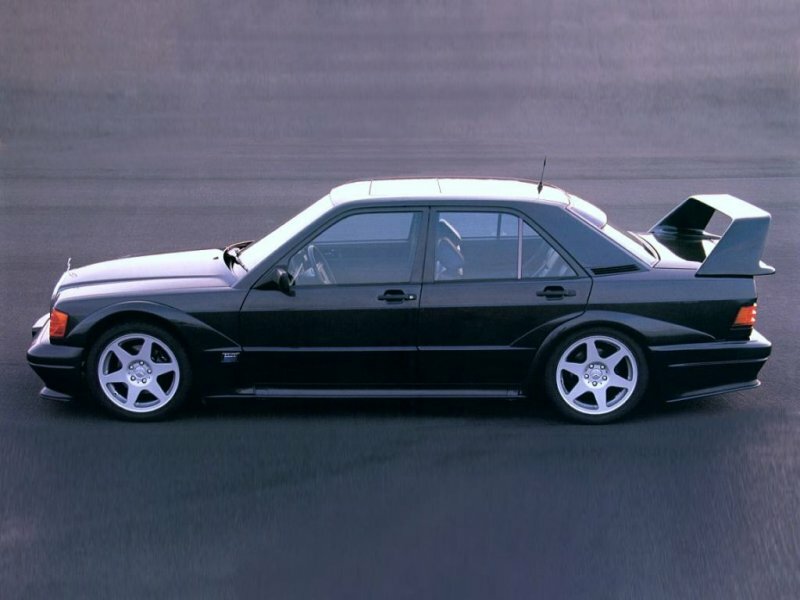 The EVO II had the AMG Power Pack included, as well as adjustable suspension, 17″ alloys, and a wide arch body kit that was designed to reduce drag down to an impressive 0.29 cd as well as increase downforce. Additional Info: A 5 speed manual version was also available. 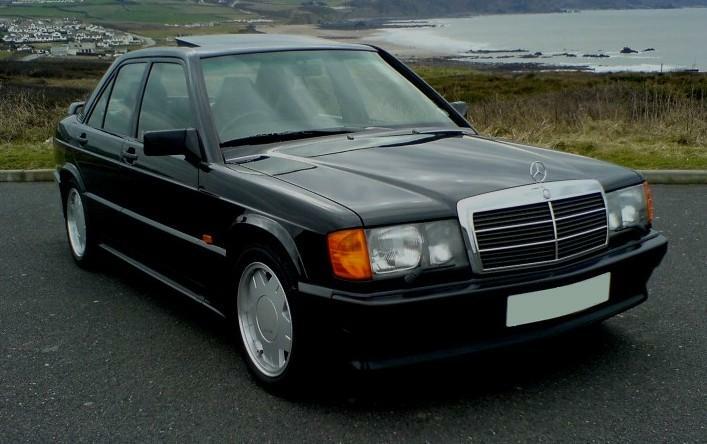 Has AMG lowered suspension and AMG 16″ alloys. 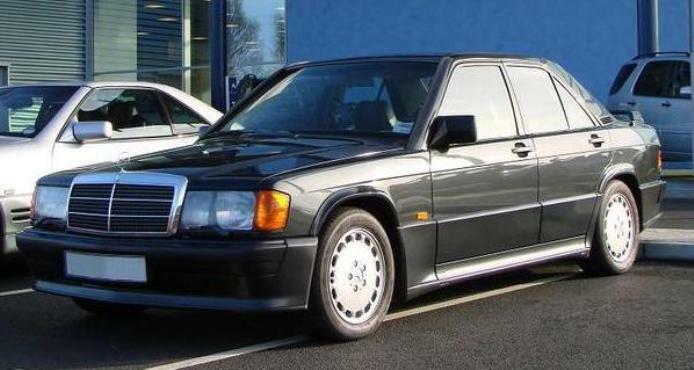 In 1990/1991 AMG became part of Mercedes, but prior to this AMG was an independent company that mainly modified Mercedes vehicles for those that wanted just that bit more, therefore you will see a few post 1992 190E AMG’s as well.